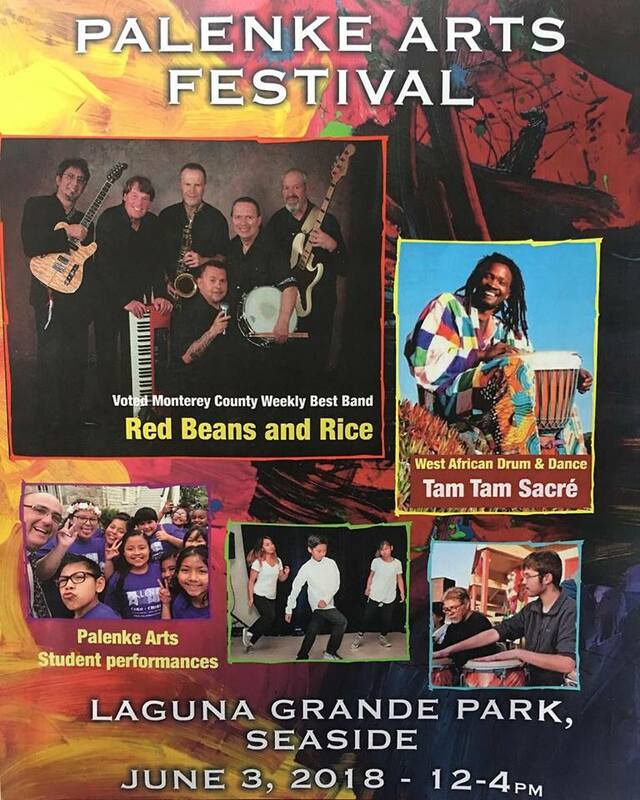 Join us for the 3rd Annual Palenke Arts Festival, featuring Red Beans and Rice, the Palenke Arts Latin Jazz Workshop, the West African drums and dance from Tam Tam Sacré, the Palenke Poppers, our Palenke Arts Chorus and much more. We will have food trucks, children's activities, face painting and raffles. Southern-California native Gary Meek is considered by many as one of the finest jazz saxophonist on the West Coast. He has toured and recorded for over twenty years with Airto Moreira and Flora Purim. The You Will Rise Project is partnering with Palenke Arts for a hands-on workshop for middle school students who are (or were) victims of bullying. Artists from the community will work with students, inspiring them to create raw, uncensored works about their experiences with bullying. The resulting collection, including collaborative installation pieces and individual creations, will be presented in a multi-media pop up exhibition at Palenke Arts that is open to the public. Lillie Lemon and Erica Wobbles are an indie electro pop duo based in Monterey, California. Their instrumentation utilizes primarily synthesizers, with live vocal looping and processing. Songs are fueled by building crescendos and a unique hybrid of acoustic and electric sounds. Hi Palenke fam!! We will be BACK from our break with another long-awaited open mic on January 28! Join us for a holiday family potluck and student performance featuring our Palenke Arts Chorus, Latin Jazz Workshop, Hip Hop Dance Crew, and Mariachi Juvenil. Bring a plate to share and celebrate with other Palenke Arts families. The Friends of Sironka, a Masai group from Kenya will lead an interactive song and storytelling assembly for Martin Luther King School of the Arts students sponsored by Palenke Arts. The Palenke Arts Chorus will be performing with the Monterey County Pops!, the area’s only provider of free-to-the-public professional concerts, on December 1, 2017, 6:30 p.m. at Vista Verde School in Greenfield its 20-member fully professional Wind Ensemble conducted and hosted by Music Director, Dr. Carl Christensen, in a program of light classics, marches, movie music, and traditional music from Mexico. We will be kicking off our VERY FIRST Palenke Voices Open Mic on October 15th with food, drinks, and good company, hosted by River Navaille. We'll be featuring the works of local poets, musicians, dancers, and storytellers, as well as opening up the mic to YOU, our lovely community. This event centers the voices of youth/teens, people of color, femmes, and LGBTQ+ folks. Please join us for an unforgettable evening of creativity, expression, and community.